New Obsession-Navy And Coral! 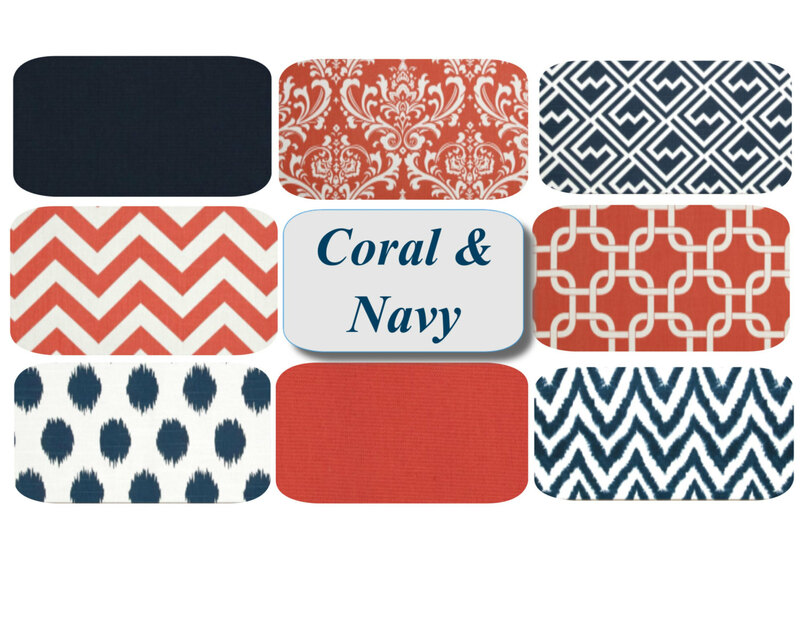 The Daily Nest: New Obsession-Navy And Coral! 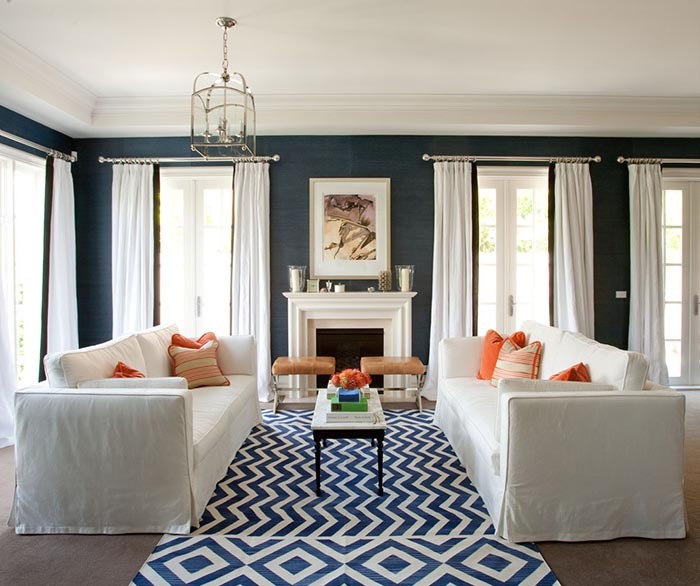 As I incorporate my new color of navy into the living room. I've been on the search for a second accent color that will play off well with the navy. I thought about apple green or yellows or even sticking with just the navy/white combo and not having a second color. 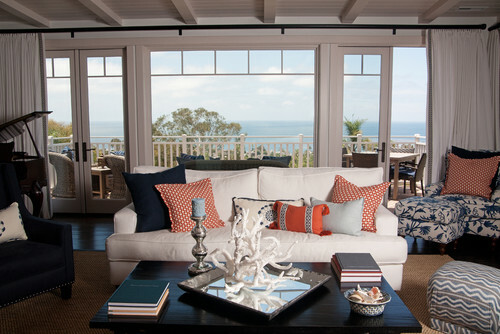 Then I stumbled across a picture from Houzz with navy and coral. I instantly knew that this was the color combo that was for me, for summer, at the moment, until fall, for a while, until the next obsession takes me over! I think it works well with the coastal feel of my room and brings a freshness and uniqueness to the room. I felt like so many colors had been done. And done. And done. Coral combined with the classic navy has a little edge to it. Which I like! 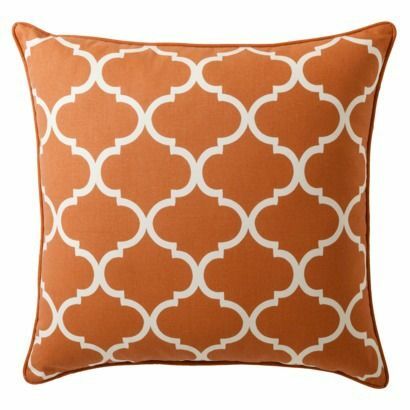 I recently purchased these pillows from Birch Lane and I love them! 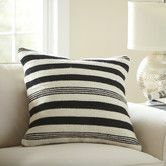 The bold navy and white stripe is just what I was looking for. And if you ever needed to use these for self defense they would be great! Because they are the heaviest pillows I've ever seen! These are from Target from their Threshold line. I got my new area rug about a week ago and I'm slowly, I said slowly, finishing the room. Which is hard for me, because I decorate fast! But I'm trying a new approach, to take things slow. We'll see. Old habits die hard! So I'll have the completed living room done in a couple of weeks and I'll post the finished pictures of my living room then. I would love to hear what you think about the navy/coral combo. I love to hear your comments and opinions!